More than $7 bln in value bled out of the drugstore chain after it slashed earnings guidance. Prescription prices are the root cause: After years of rising, they’re now under pressure and crimping once-fat margins. Walgreens’ “most difficult quarter” won’t be the industry’s last. The Walgreens logo is seen outside the store in Times Square in New York, U.S., July 5, 2016. Walgreens Boots Alliance cut its profit forecast on April 2, sending the company’s shares down 12 percent in early-morning trading. 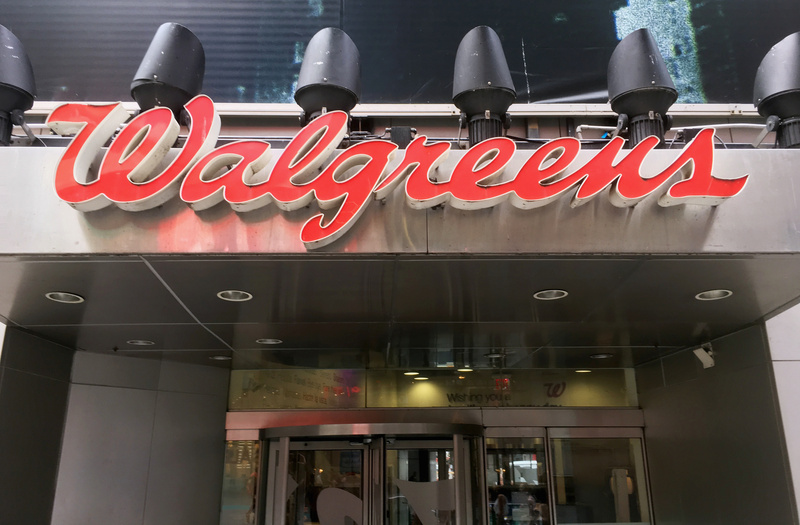 The drugstore chain now expects adjusted earnings for its fiscal 2019 to be flat. It had previously estimated growth of 7 percent to 12 percent. The company blamed continuing pressure on reimbursement from insurers for filling prescriptions and on fewer filled than planned. Chief Executive Stefano Pessina said this was the “most difficult quarter” for the firm since the merger of Alliance Boots and Walgreen in 2014.